Ayaapia Kiilhswa (Buck Moon) is one of two lunar months named for the White-tailed Deer. To the best of our knowledge, this month is associated with the end of the rut (breeding cycle) and the older males losing their antlers. Today, there is a lot of variation within White-tailed Deer populations regarding when bucks drop their antlers. 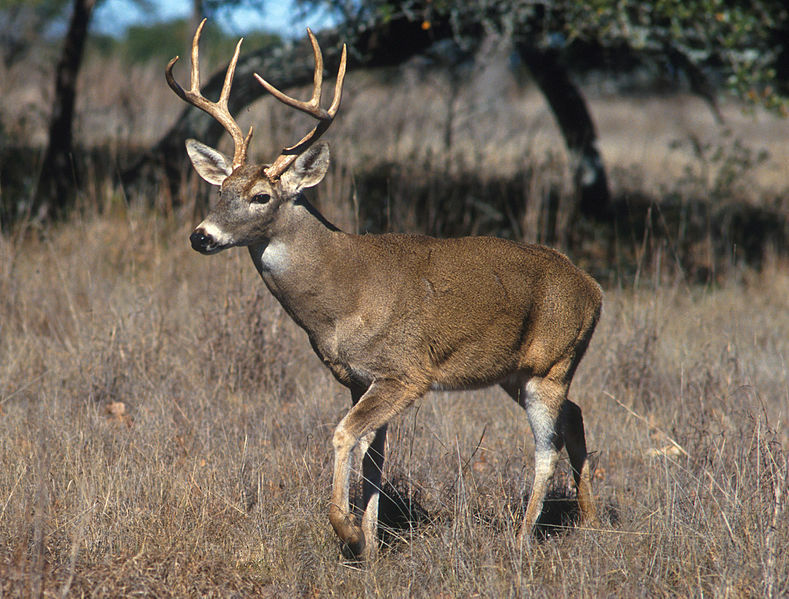 It appears that historically, the older White-tailed Deer bucks dropped their antlers after younger males. The loss of antlers marks the end of the rut (the breeding cycle) for these more mature male deer.